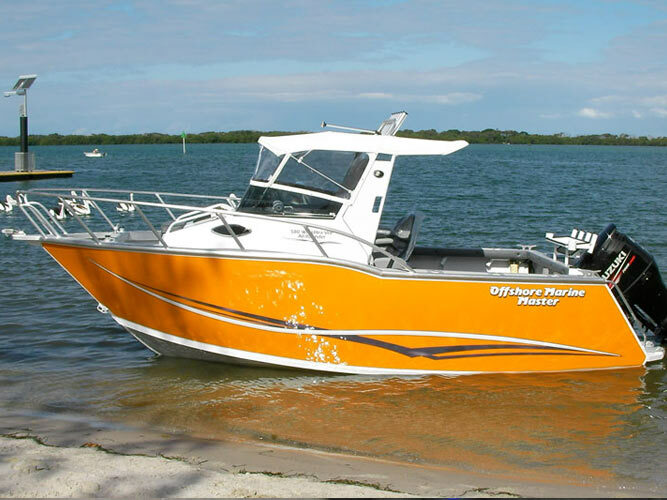 Maroochy Marine Covers is located on Queensland’s Sunshine Coast. 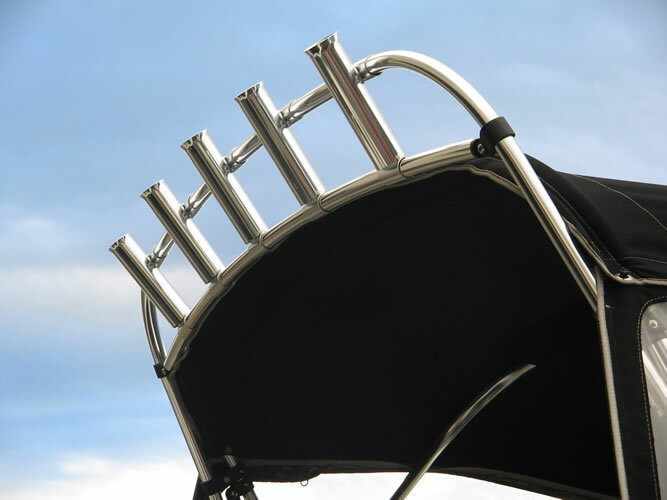 Why not take advantage of our services while you relax and enjoy everything the Sunshine Coast has to offer. 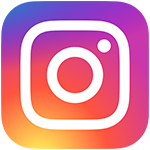 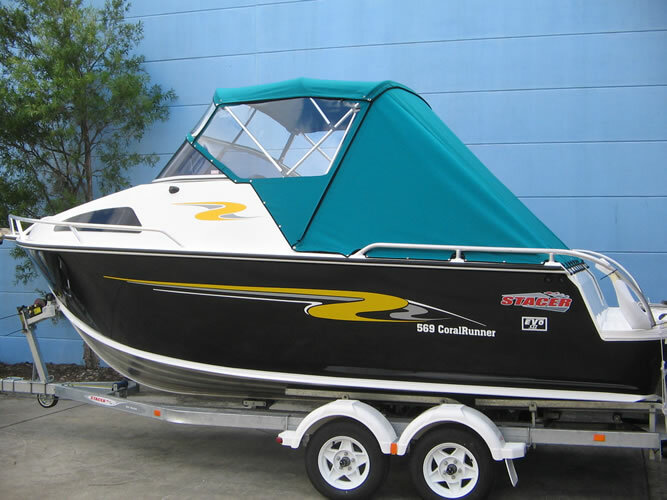 Maroochy Marine Covers is truly a one stop shop when it comes to all your boating requirements. 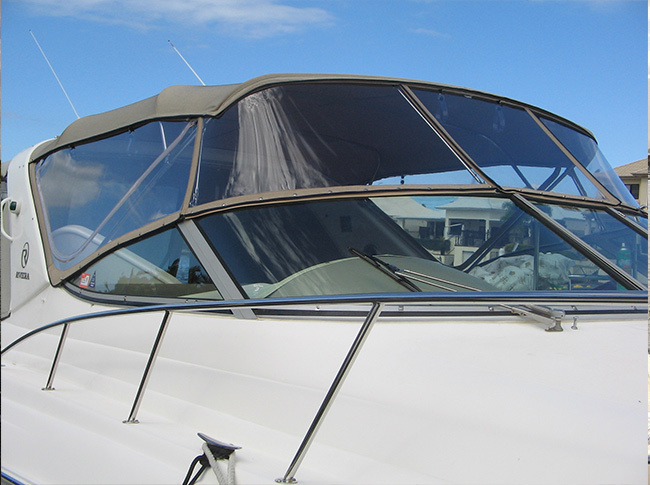 We custom design and fit Bimini Tops, Covers for all large and small boats and Wake Towers. 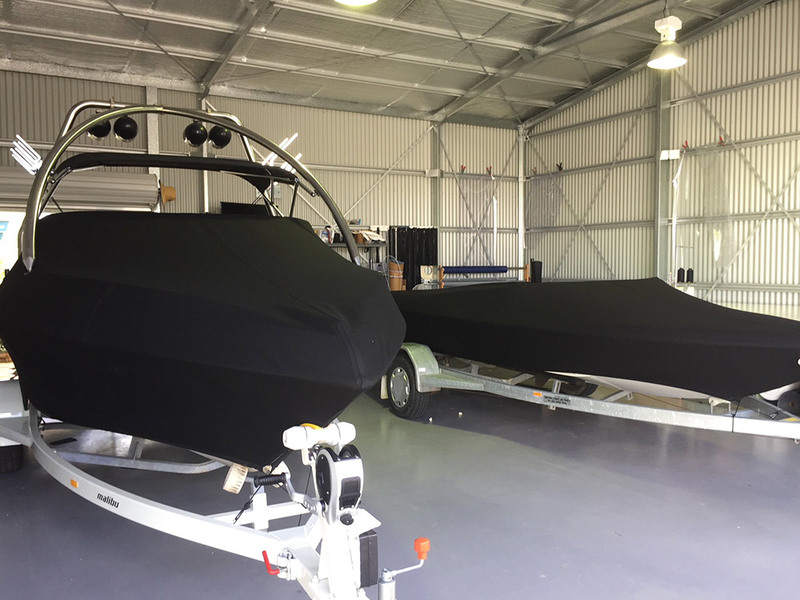 You can trust your boating requirements to Maroochy Marine Covers as all of our installations are completed by a qualified tradesman with over 20 years experience.